It’s a new season. A perfect opportunity to do something NEW and BOLD, something BEAUTIFUL! 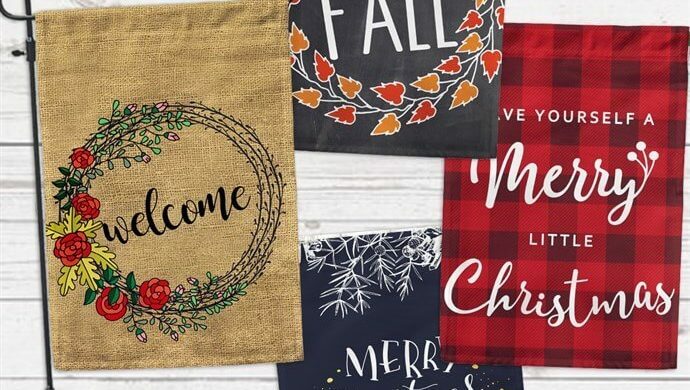 Make your yard and home beautiful with this festive garden and home flags.